This is a very demanding course. 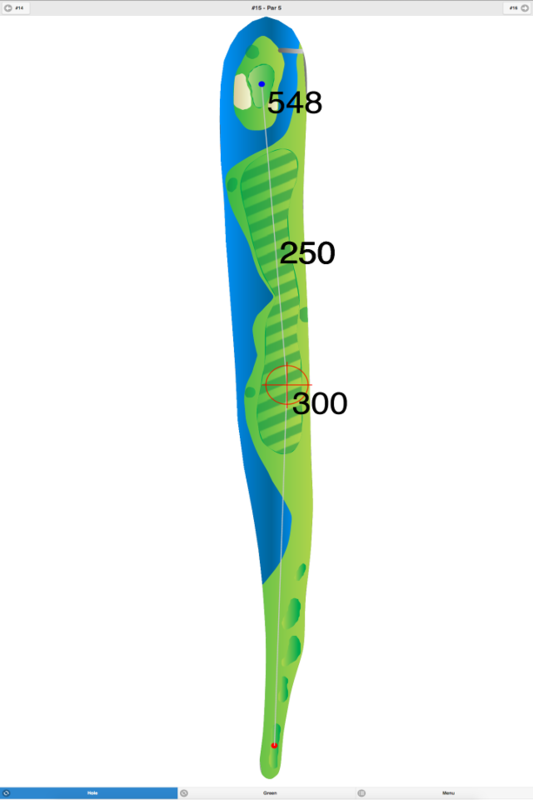 The tree-lined fairways are narrow, and the sloped greens are fast. 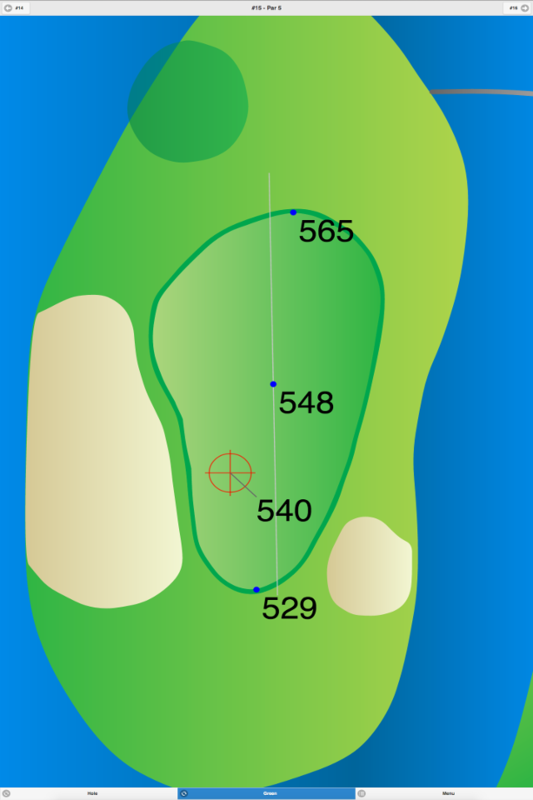 There is one stream that comes into play on five holes. 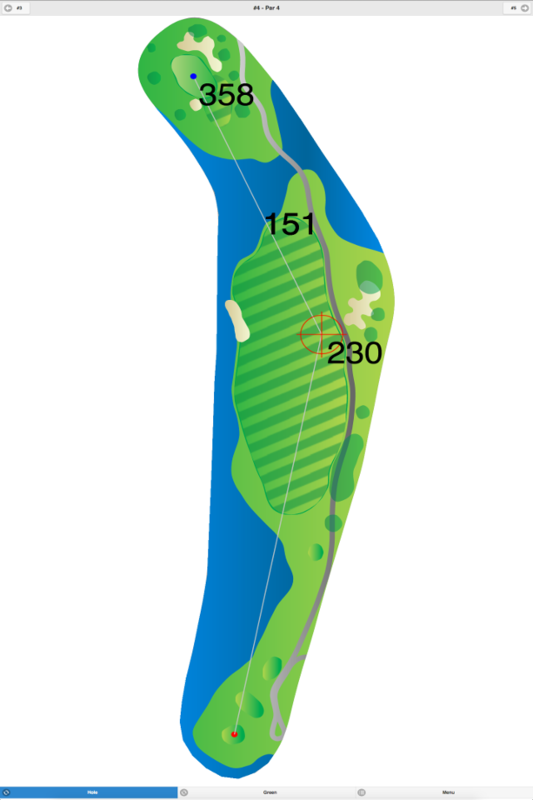 The signature hole is #15, a 442-yard, par 4, featuring a dogleg left fairway. If you want to reserve a tee time for the weekend, you need to come out in person to sign up, plus you must be a local or state resident. Out-of-state residents can play after noon on the weekends and anytime during the weekdays. 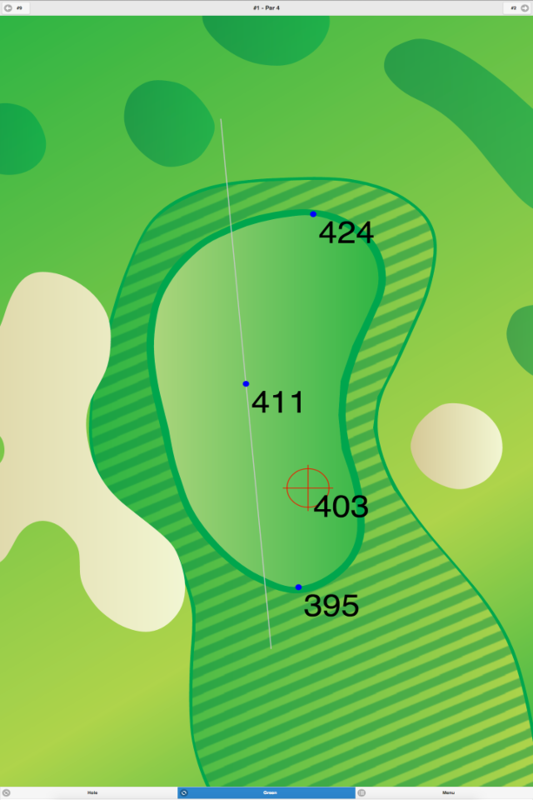 Francis Byrne Golf Course GPS Yardages are available in our Golf GPS App.